This week, we continued to learn all about Australia! We learned that in Australia, people greet one another by saying ” G’day!”. 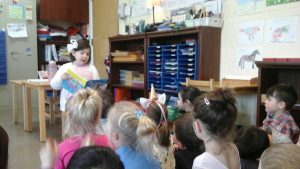 We also read a story about a baby kangaroo called ” Pouch”, and we learned that baby kangaroos are carried by their mothers in a pouch on their body. We also learned that Australia used to be called New Holland! 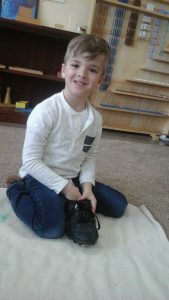 Proud of his shoe tying! 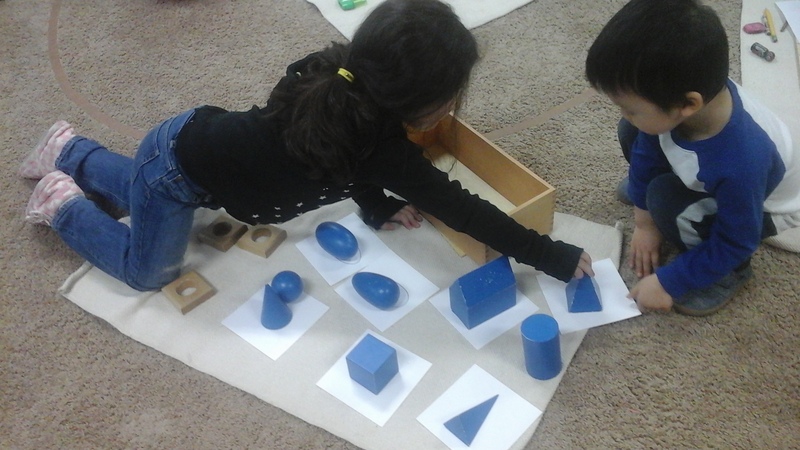 Matching the Geometric Solids to their bases! This material aides the child in refining their perception of two demensional forms. It is also indirect preparation for geometry! 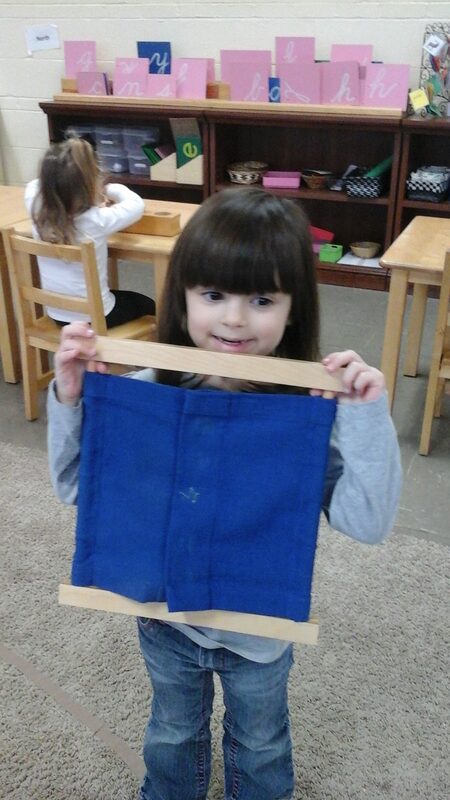 Proud of her work on the Snapping Frame! 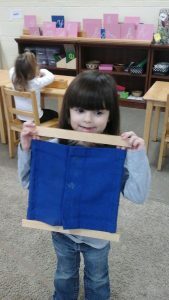 This material is designed to teach the child how to fasten clothing with snaps. 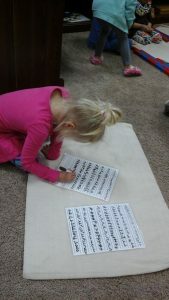 In addition, it aides the child in developing their concentration, coordination, and independence. Working on cursive lower case letter formation from the Handwriting area! 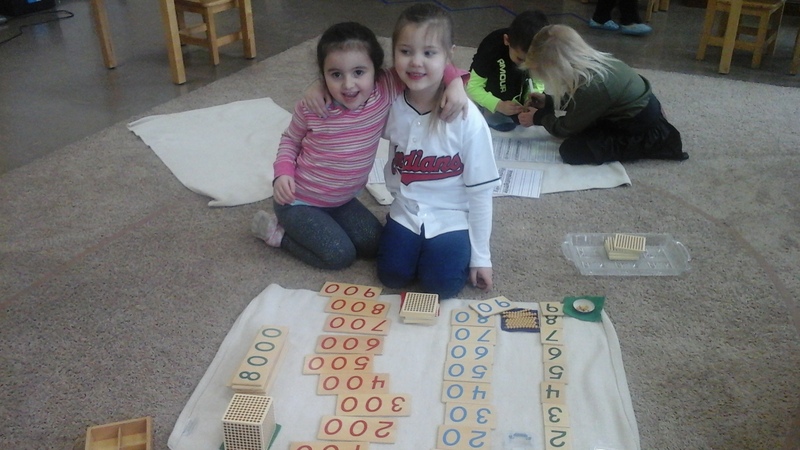 These two sweet girls are working on the 9 Tray together! 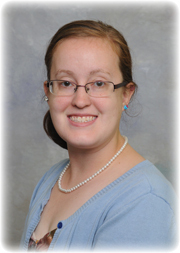 This material is designed to reinforce the naming of quantities and symbols. The child counts by 1’s, 10’s, and 100’s and ends with discovering there are 10 hundreds in 1000, 10 tens that make up 100, and 10 units that make up one ten! 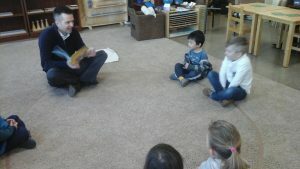 Reid’s dad came to read us a story about a little boy who wanted to be a Hippopatamus! So fun! 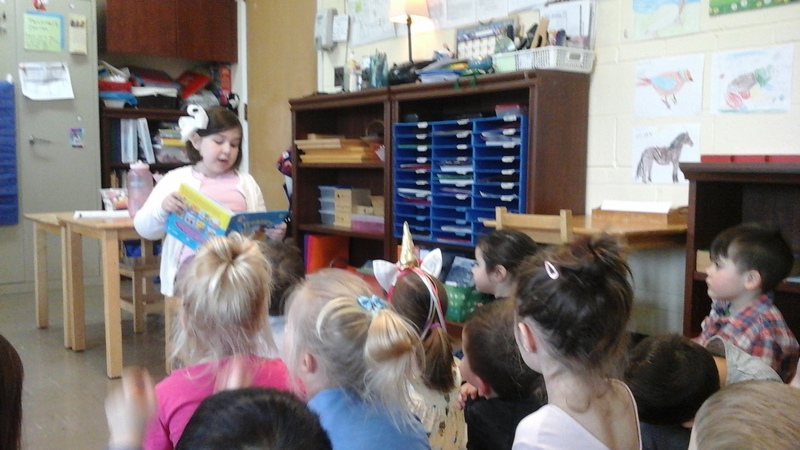 Anna, a former student in our classrom, came to visit and read to us!